J. C. Raulston signed his letters with the tagline, "Plan—and plant for a better world" and we've been trying to follow his example ever since. Innovative ideas, great enthusiasm, and powerful passion can take you far but without a plan in place as a guide, you may not end up where you want to be. Gardeners have always been some of the best planners—putting a seed in the ground or planting a tree requires thinking about and anticipating the future. Over the last eight years that I've been working at the JC Raulston Arboretum, we have completed a Master Plan and finished a complete revision of it. Those plans have guided the development of the gardens and grounds. We've touted many of our accomplishments from the Master Plan and continue to move forward utilizing the plan to make the Arboretum the best it can be. 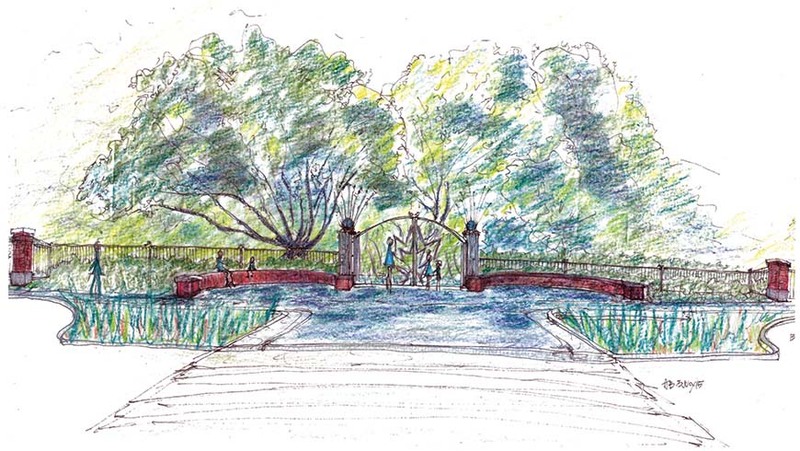 A new Pedestrian Entrance slated to begin this fall is the latest fulfillment of our planning. We have also developed a Strategic Plan that has helped strengthen our education programming and financial stability. Based on that plan, we've added numerous hands-on workshops to give people the visceral learning experiences they want. We've developed date-night type events like the upcoming An Evening with the Plant Breeders where great plants, great food, and great wine and local beers are all to be had in a fun and relaxed atmosphere to increase our appeal to a wider audience. Perhaps nothing we currently do focuses as much on the future as the youth programming that we have strengthened based on our Strategic Plan's goals. It has been estimated that nearly 85% of U.S. agricultural jobs over the next 25 years will be in the plant sciences but 80% of students applying to NC State's College of Agriculture and Life Sciences want to be animal science majors. Our plan aims to help fill this soon-to-be-critical need by introducing children to the world of plants and horticulture. This year saw full summer camps for all four weeks we held them, our first youth education intern, and a major grant-funded partnership to teach kids about horticulture and the natural world. We continue to be involved in the Horticultural Science Summer Institute which brings high schoolers to NC State University for a week-long exposure to the many facets of horticulture. Youth programming continues to grow as more and more schools and families seek out our great activities, tours, and family fun events. Financially, our Strategic Plan has been bearing fruit as well. We have quite a few NC State Board of Governors approved naming opportunities in a range of giving levels. We have grown our membership significantly and continue to look for ways to offer our members value for their support. Our endowments have reached over $1.6 million today and we have many long-time supporters who have committed to continuing their support through a planned gift. It is now time for us to begin looking farther down the road. What will the JCRA look like in 20 years? What are our long-range goals and how do we get there? What needs do we anticipate our stakeholders having and how do we help fulfill those needs? Like planting an acorn for the shade it will one day supply, we are in the process of planning where we go from here. The long-range vision we articulate today will help guide us through the changing landscape of the future. Next year, 2016, marks our 40th anniversary. The JC Raulston Arboretum has made a significant impact on the health and well-being of our state and beyond in its first 40 years, I'm excited to have a part in planning and planting the next 40. 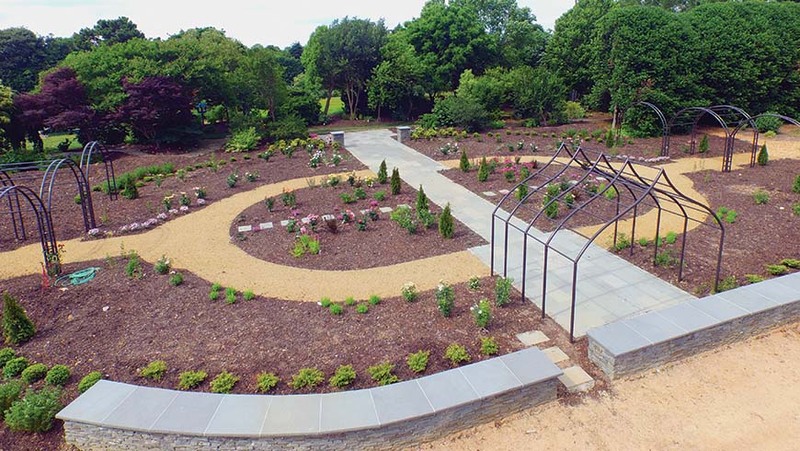 The JC Raulston Arboretum is dedicated to improving pathways and accessibility throughout the garden. Thank you Arbor Enterprises for your past in-kind help. Five summer student interns, Rachel Burress, Danielle Smith, Bryan Byers, Taylor Leesnitzer, and Eddie Henderson (left–right), helped us out this summer. Mark Weathington, Ethan Guthrie, and Greg Paige traveled to England in June on a plant collection trip sponsored by Bartlett Tree Experts. May's Gala in the Garden celebrated the opening of the new Finley-Nottingham Rose Garden. Raulston Blooms! was a big success with over 1,000 visitors enjoying a lovely spring day at the JCRA. 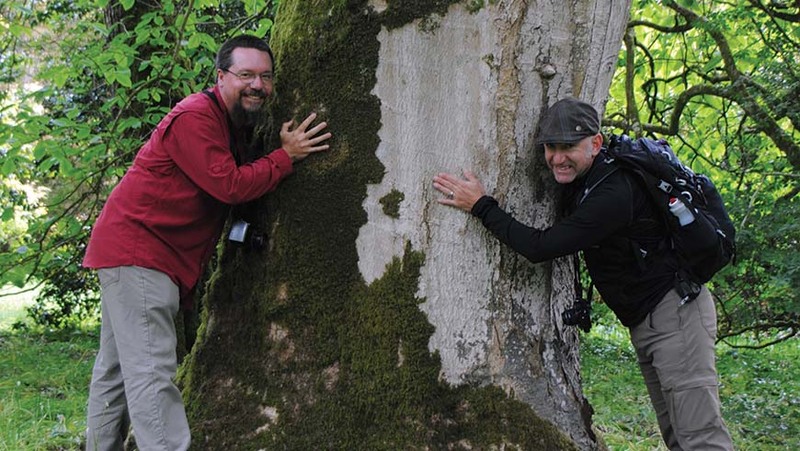 The JCRA led a trip to Asia last fall with a focus on collecting magnolias in Taiwan and aucuba in China. I was accompanied by the exceptionally knowledgeable Greg Paige, curator of the Bartlett Tree Research Laboratory and Arboretum in Charlotte, North Carolina, and Ethan Kauffman, director of Moore Farms Botanical Garden in Lake City, South Carolina, both of whom were a great asset on the trip. 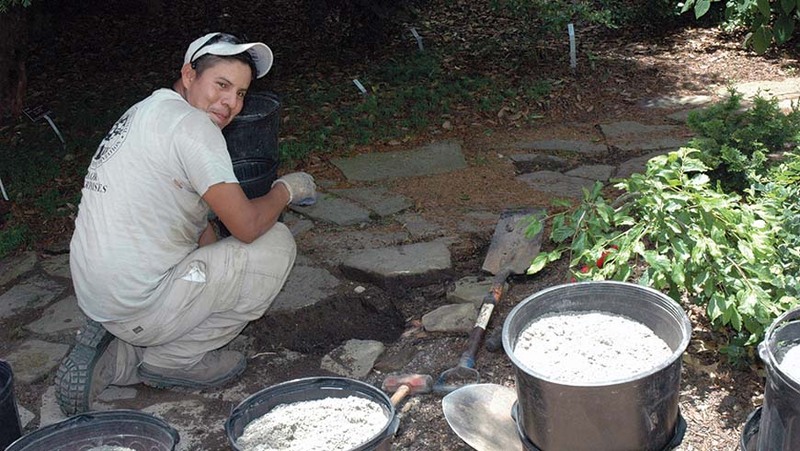 The expedition was funded in part by grants from the Magnolia Society International and the North Carolina Nursery and Landscape Association. I had been to Taiwan previously and collected one (Magnolia compressa) of the two native magnolias and I had my sights set on the second species, M. kachirachirai. Armed with location data from a colleague at the Taiwan Forestry Research Institute (TFRI), we set off around the southern tip of Taiwan through a lush landscape in search of this sub-tropical species. Despite very accurate GPS and map information, we could not track down the endangered M. kachirachirai although a large, dead tree seemed like a possible candidate. The scattered populations of M. kachirachirai make finding it somewhat of a needle-in-a-haystack situation and we were ultimately forced to abandon the search. We had better luck finding M. compressa, although in several instances insects had gotten to the seed before we did. We collected seed both in southwestern Ilan County at about 5,300' elevation where I had seen the plant before in 2008 and 2009, and at low elevation on Dasyueshan or Great Snow Mountain in Taichung County. While visiting with our colleague Chen in Taipei at the TFRI, we collected the southern form of M. compressa, known as var. lanyuense from Lanyu Island, which TFRI had growing in their botanic garden. It is doubtful that this is truly different from the species, but it will be interesting to grow them out side by side. The magnolia seedlings, which are growing like gangbusters in the JCRA greenhouse, thanks to the excellent care of Lizzi Lathers, will be distributed to the other North American Plant Collections Consortium (NAPCC) Magnoliacollection holders in the South and on the West Coast where they will perform best. 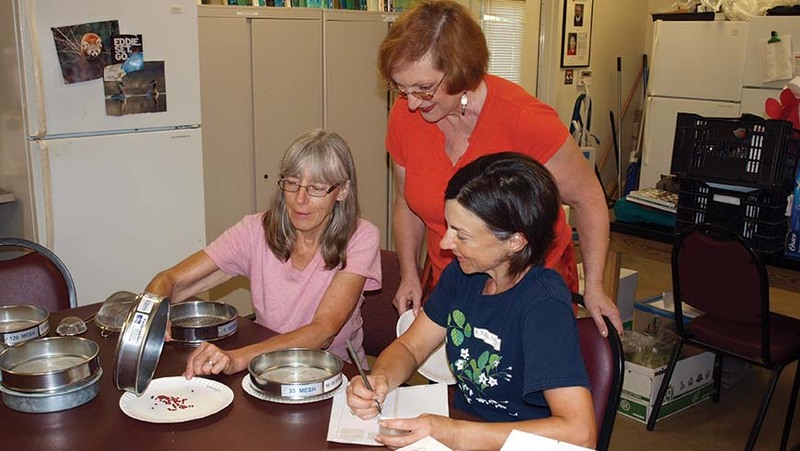 The NAPCC program is dedicated to conserving collections in botanic gardens, raising curatorial standards, and helping to expand access to collections for researchers. As members, you already know all about the JC Raulston Arboretum's Friends of the Arboretum Annual Plant Distribution. (Don't forget to mark your calendar for this year's giveaway on October 3!) You likely have purchased plants from the Arboretum. 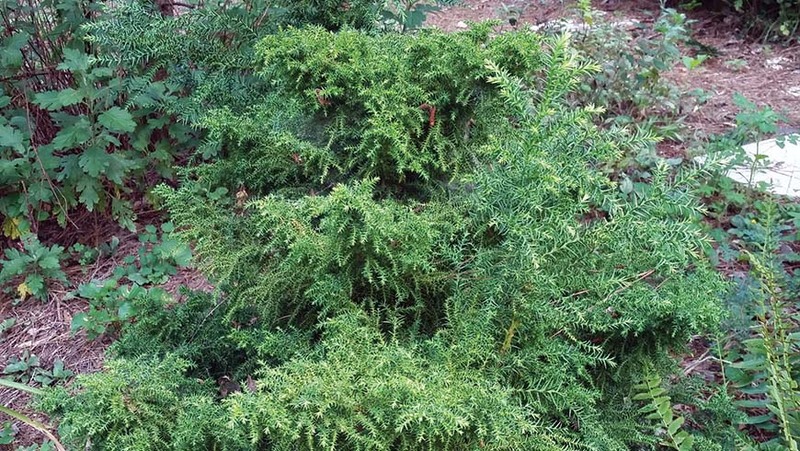 You may even be aware that the JCRA distributes plants to N.C. nurserymen and other botanical gardens or that high level members get special Connoisseur Plants. But did you know the JCRA sends seed around the world? 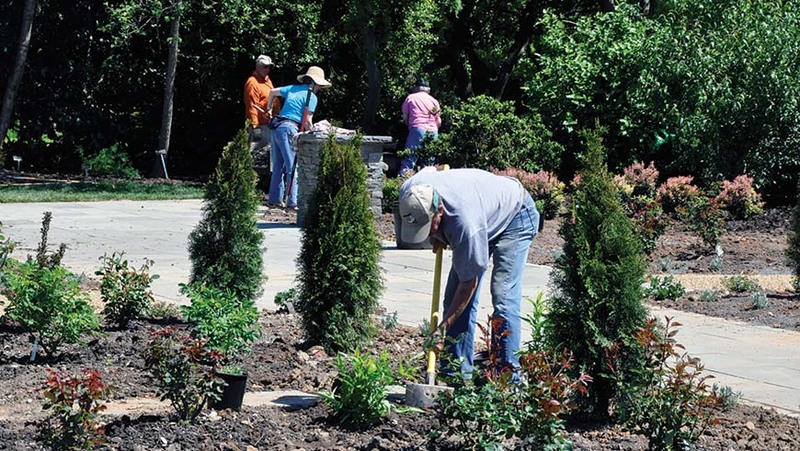 In 2011, the JC Raulston Arboretum kicked off a formal index semina program funded in part by a grant from the Stanley Smith Horticultural Trust. Index semina is simply Latin for "seed list" and the JCRA collections have benefited over the years from other institutions' lists. We decided that while we have always tried to accommodate requests from other gardens, it was high time for us to formalize our program. 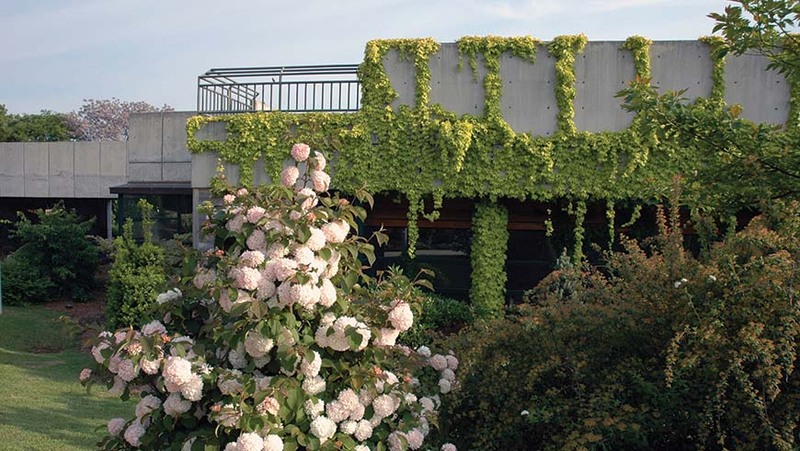 Index semina are sent around the world to other public gardens and botanical research institutions listing seed that has been collected either from the wild or from cultivated material. Requests for seed from the JCRA list can be made online in late winter and the seed is sent off to the four corners of the globe. Our initial list in 2011 included seed from 55 different plants. The 2015 list was up to 290 selections collected from the grounds of the JCRA. Seed is collected, cleaned, and stored in a specially outfitted refrigerator by a few dedicated volunteers. 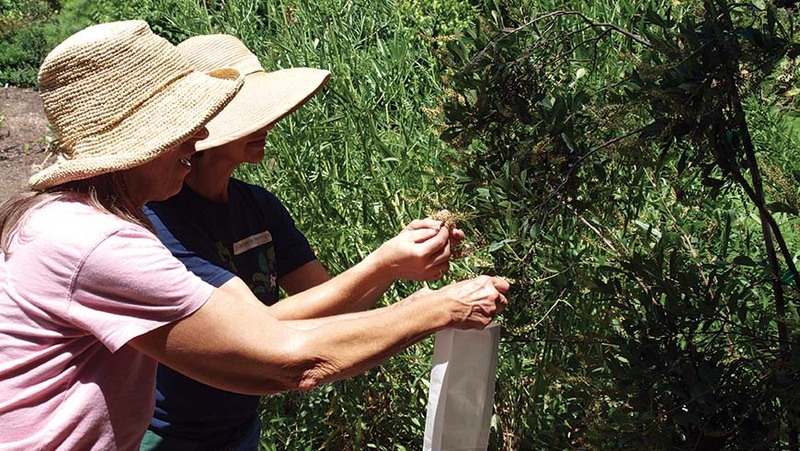 The volunteers have already begun collecting for next year's seed list. Recipients of the seed use the resulting plants for display in public gardens, research projects, and botanical study. The program is just one of the many ways the JCRA has a positive impact around the globe. 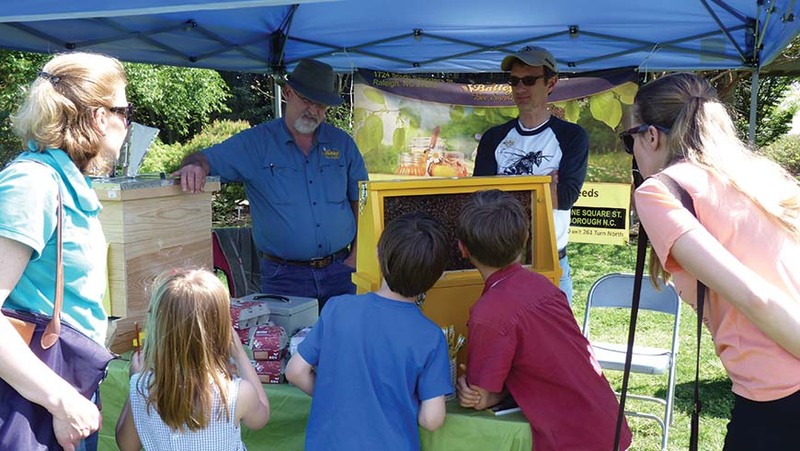 The JC Raulston Arboretum launched its fourth Web site in early 2014 after more than a year of planning and coding. We approached the project with the goal of improving the site so visitors can find the information they need quicker. The site's style is clean and bold and is our first to be designed for use on smaller devices such as smartphones and tablets. We're not done with the site yet. In fact, we'll probably never be done. Look for numerous improvements over the coming months as we're always making improvements. Have an idea or a suggestion for the site, send it to Chris Glenn at chris_glenn@ncsu.edu. Unlike the JCRA's grounds, the Web site is open all day every day for you to learn from and enjoy. Visit us at https://jcra.ncsu.edu. It's your one-stop portal to everything you need to know about the Arboretum and its collections. 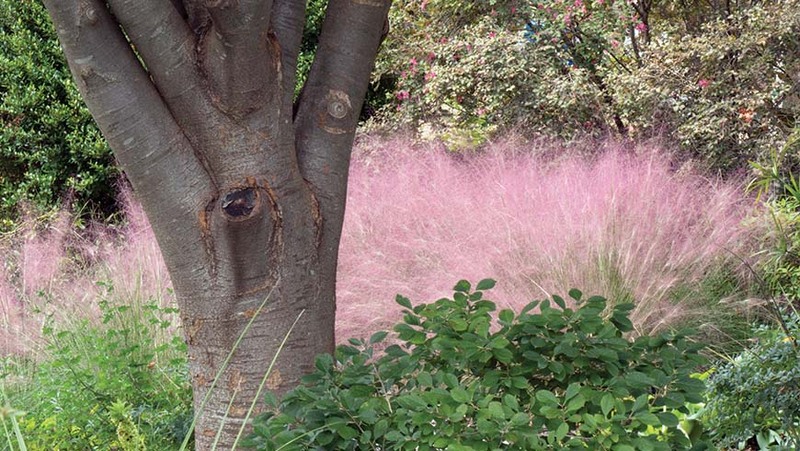 Want to know more about the plants in the Arboretum's collection? 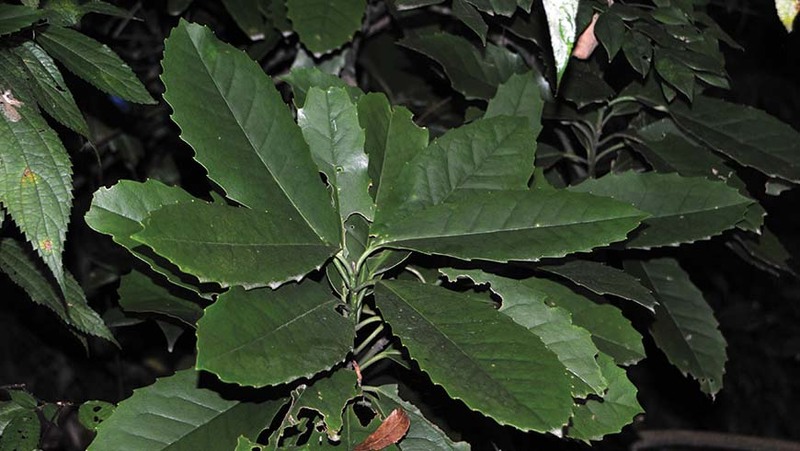 Use Our Plants located in the Horticulture section to search through our plant records on the Web site. You'll find important details about the plants, including their age, size history, and other accession details along with photographs of the plants and maps showing where they're planted. Plans for the JC Raulston Arboretum at NC State University's new pedestrian entrance on Beryl Road are really taking shape. Visitors to the JCRA will soon make their way past extended wall benches and between two 6' wide decorative gates. From here, they will proceed along an entrance walk under the shady overhang of two enormous heritage live oaks to the Bobby G. Wilder Visitor Center. Early last spring Chip Calloway, Callaway & Associates, visited the JCRA to share preliminary thoughts with Mark Weathington, director, and some of the Master Plan committee members. As the Master Plan committee pushes into its eighth year of comprehensive planning, they are developing the final drawings to bring the exciting new entrance to fruition. The committee is joined by the Office of the University Architect in coordinating the design elements to include the brick columns and wrought iron fencing which will tie into the entrance area along Beryl Road (as a separately funded and ongoing project). They are providing details for two street-side rain gardens which will enhance the entrance aesthetically and speak to the JCRA's educational component of our mission. Through the assistance of NC State, we are approaching the City of Raleigh to include our new entrance in their plans for upgrades to Beryl Road. As of this writing, we are asking for considerations to include an enhanced crosswalk, striping for parking, and bus stop locations. The Master Plan committee has designed the new entrance area to accommodate bus drop offs and pickups in its size, shape, and provision of paved areas and benches. Both street and decorative lighting, generous areas for plants, accessibility, and a wow factor are all included in the design package. At a recent conference, a speaker asked a group of 600 attendees who could tell him the names of their four grandparents. About 100 people raised their hands. Then he asked who could name all eight of their great grandparents. Only two people raised their hands. The speaker replied, "Within two generations after our passing, most people will not remember who we were or what we stood for!" A "legacy gift" to a charity, he said, can ensure that our beliefs, values, and our names continue forever. Our inspirational J. C. Raulston is one of the cherished few who will be remembered by family, friends, and colleagues for years to come. His dream of an arboretum, his work, his character, and his many gifts to the world of horticulture inspire us to do more. "Dreams are the seeds of change. Nothing ever grows without a seed and nothing ever changes without a dream." When I walk into the Ruby C. McSwain Education Center and see the buzzing activities taking place, I am reminded of what Ruby McSwain and the many other supporters set in motion by donating to the construction of the center. 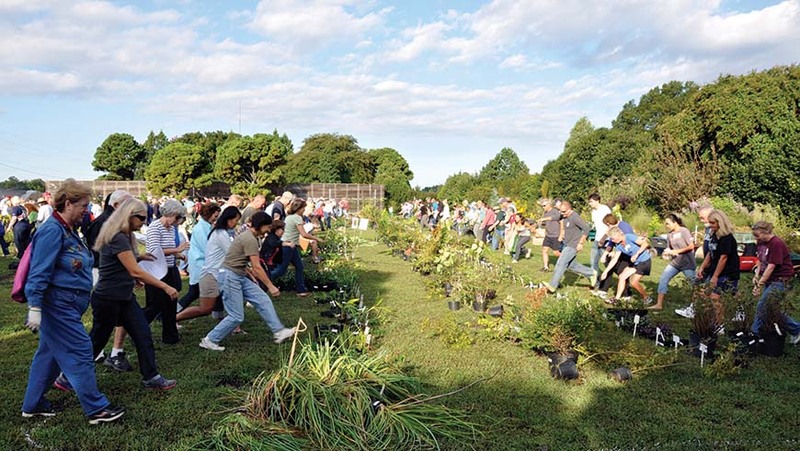 They believed in the value of connecting people with plants and trusted the JC Raulston Arboretum to awaken the gardener in each of us. Thanks to their gifts, volunteers, members, faculty, and staff come together each week and champion J. C.'s dream, his values, his vision. Which values will your philanthropy awaken in our next generations? At the JC Raulston Arboretum, legacy gifts can range from a $25,000 endowment to $1 million to name the Ellipse. Your legacy gift may be funded through a codicil to your will or through gifts of cash or appreciated assets, such as real estate and securities. These gifts can also provide you and your family with lifetime income, charitable deductions, and reduced estate taxes. For information, contact Sonia Murphy at (919) 513-0637 or sonia_murphy@ncsu.edu. We're fortunate to have many talented friends and donors. Here's just a few. 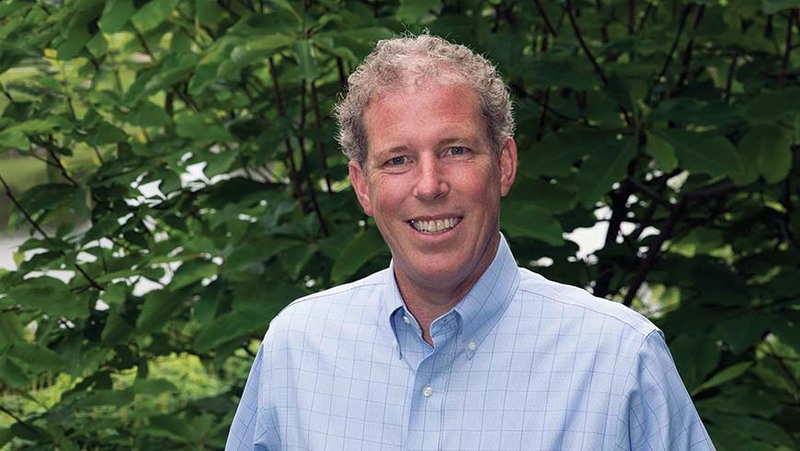 Richard Olsen, Ph.D., has been appointed as the new director of the U.S. National Arboretum in Washington, D.C. He was a research geneticist and lead scientist in the Floral and Nursery Plant Research Unit. Richard has an undergraduate and doctorate degree from NC State, and has been a long-standing supporter of the JCRA, as a student, an intern, and as a member of the Board of Advisors. 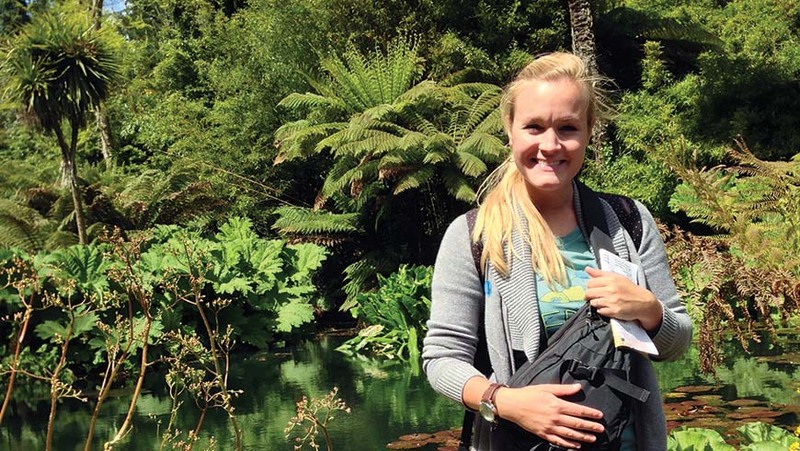 JCRA 2014 student intern, Lauren Browning (top photograph), was the proud recipient of the Department of Horticultural Science's England/Chelsea Work Study Endowment this summer. Lauren was recently hired as a greenhouse grower for the Raleigh Parks, Recreation, and Cultural Resources Department. 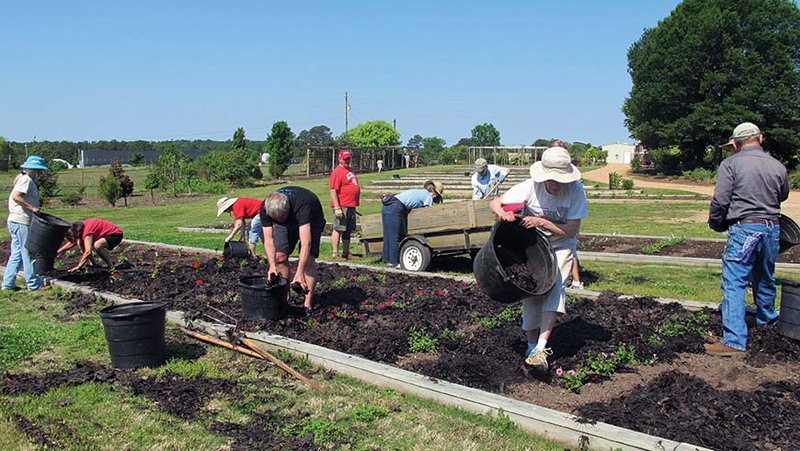 Getting Dirty with Master Gardeners, a radio show focused on gardening, is the only radio show in the country produced entirely by Master Gardeners. 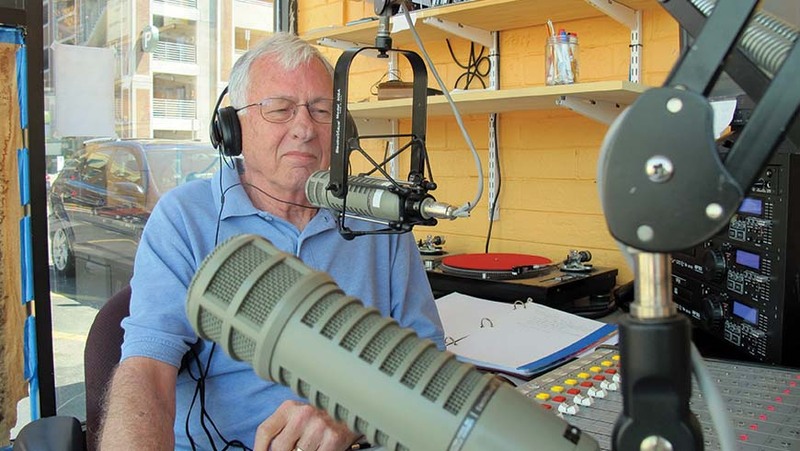 Harold Johnson is the host and is a frequent contributor. Listeners may find a list of stations and archived shows at http://gettingdirtyradioshow.org. Andrew Bunting accepted a position as the Chicago Botanic Garden's assistant director and director of plant collections. He's responsible for directing the content and curation of their permanent plant collection. Previously, he was the curator at the Scott Arboretum of Swarthmore College. Foraging is hot right now, but did you know there are berries in your own back yard that you can eat? 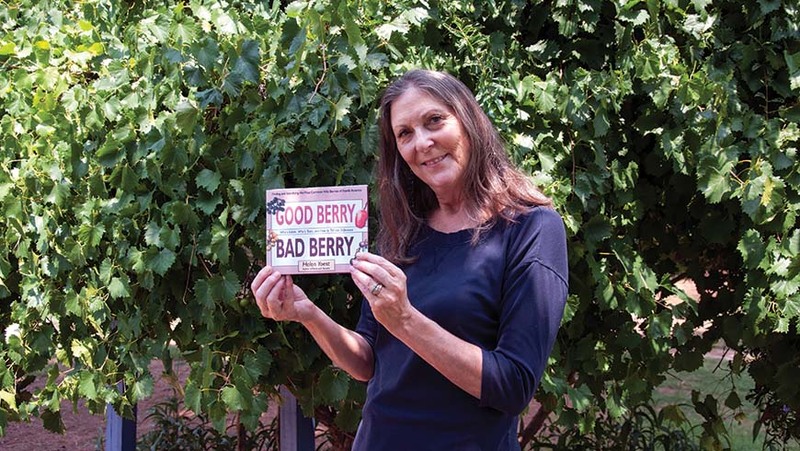 Learn more in Helen Yoest's new book titled Good Berry, Bad Berry: Finding and Identifying the Most Common Wild Berries of North America. Have news to share? Let us hear it from you. Send your update to Arlene Calhoun at arlene_calhoun@ncsu.edu. My original idea for this piece was one that showed the deep roots of our Connoisseur Plants program—an article chock full of pictures fully illustrating the process from collection through propagation and all the dedicated people that make it possible. It didn't take long from me to realize the conversation was much broader than the one I started as I talked with longtime members, volunteers, and JCRA staff about the Connoisseur Plants in their gardens. It is about the plants—all of the plants. 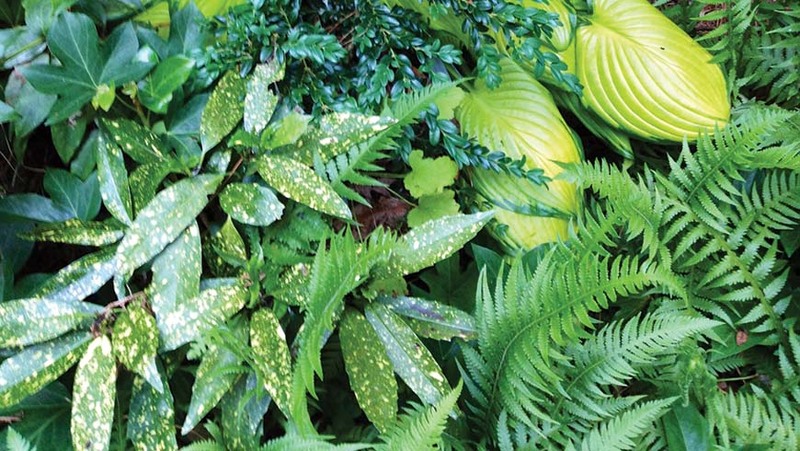 The exact details of how a plant was acquired may have waned over time, but the where was clear and not forgotten—Connoisseur Plants, Annual Plant Distribution, propagation workshops, the plant buggy, or from J. C. personally—just a few of the ways the Arboretum's unusual plants have found their way into our members' gardens. Our members' need for these special plants aligns perfectly with the Arboretum's spirit of sharing. I couldn't really tell which held the greater significance for the folks I spoke with—nurturing a seed, cutting, or small plant to maturity or having a beautiful plant in their garden that still isn't widely available to most home gardeners. Either way, both are pretty wonderful and serve to cultivate our mission: introduce, display, and promote plants that diversify the landscape. Enjoy the accompanying photographs shared by our members (page 10, too). I hope they inspire you to take full advantage of each opportunity to add Arboretum plants to your garden. And bear in mind, many start from cuttings and are nurtured by Arboretum staff, summer interns, and volunteers. From our capable hands to yours—it is about the plants. *To qualify for Connoisseur Plants, membership must be at Sponsor level or above on December 31, 2015, to receive plants in March 2016. Qualifying members should expect their catalog via e-mail in January 2016. To learn more, visit https://jcra.ncsu.edu/connoisseur-plants/ or call Arlene Calhoun at (919) 513-7004. Yearly, our wonderful volunteers plant over 700 different perennials, annuals, and tender perennials in the Color Trials. The performance of each plant is then carefully evaluated by staff each week. The Color Trials area at the JC Raulston Arboretum is an official All-America Selections (AAS) testing site for new cultivars of bedding plants, flowers, and cool-season plants in North America. 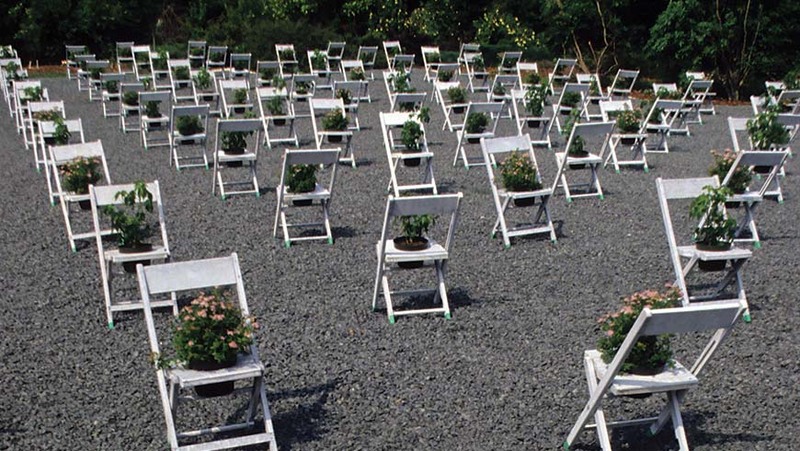 AAS is a nonprofit organization dedicated to testing new cultivars. 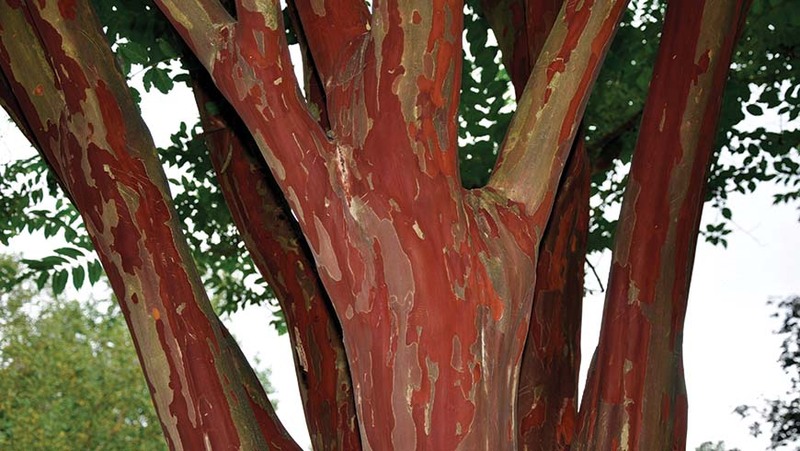 Find out more at https://jcra.ncsu.edu/color-trials/. And be sure to visit and watch the progression of color. It is a sight to see. The Finely-Nottingham Rose Garden is planted and looking great. The wet spring caused a delay in planting, but thanks to our Master Planning committee, JCRA volunteers, staff, and former interns, the new garden was planted in time to be celebrated at this year's Gala in the Garden. Come have a look. You'll be amazed by the volunteer's accomplishments. 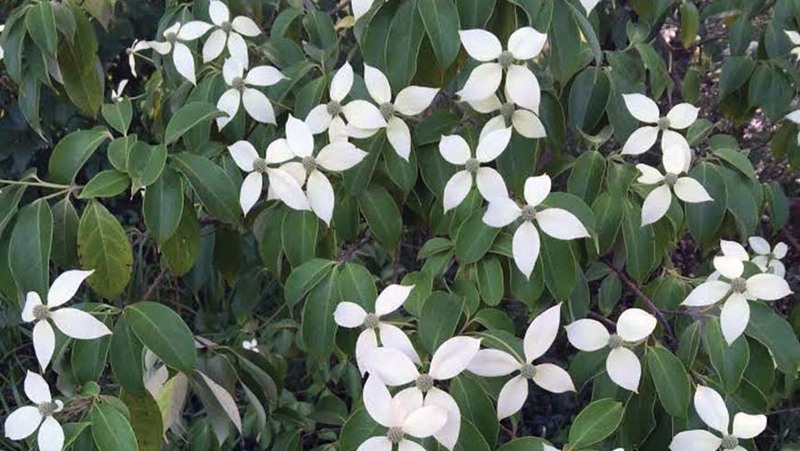 Go behind the scenes with nationally recognized plantsmen who create, promote, and grow the hottest new ornamental plants the night before the giveaway at the JC Raulston Arboretum.